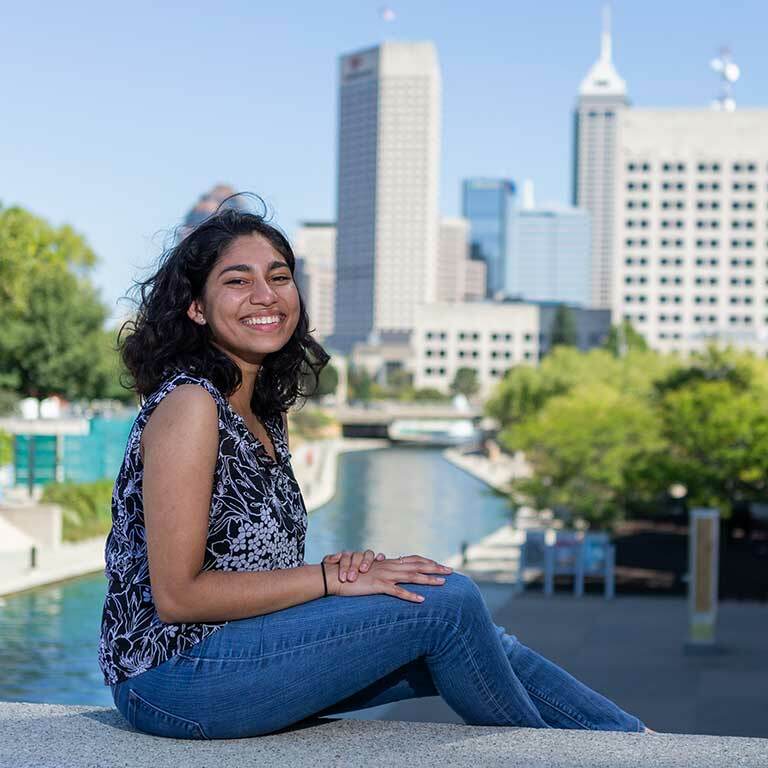 Supriya Chittajallu, a Pike High School grad and IUPUI sophomore double majoring in biology and medical humanities, is having a busy week. As Arts and Culture Fair Coordinator for the IUPUI Regatta, she is just hours away from the culmination of months of careful planning and hard work. Regatta, an eagerly anticipated annual tradition celebrating its 10th anniversary this year, is planned and executed largely by a dedicated student-run steering committee, of which Chittajallu is a proud member. 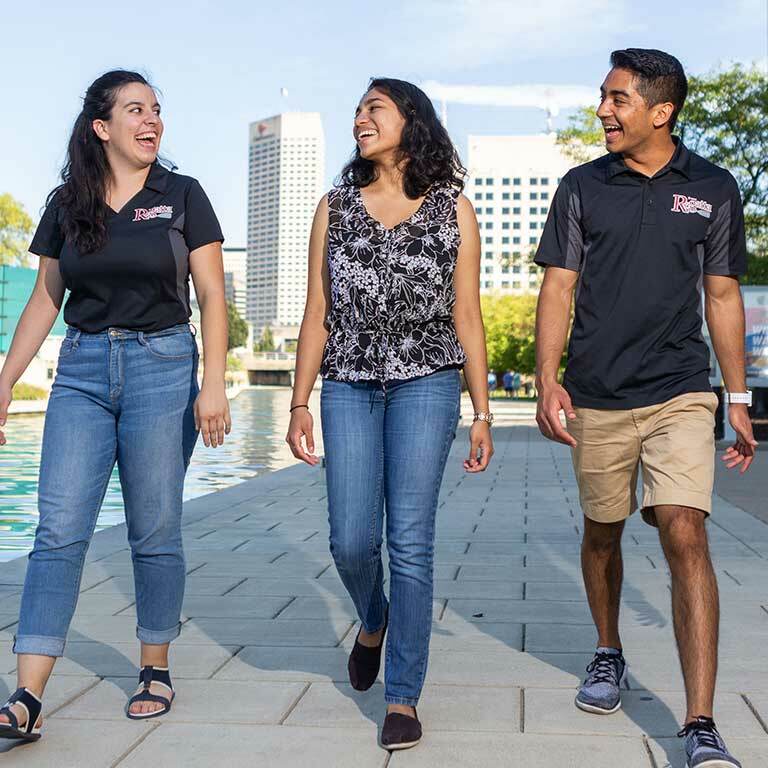 "I attended Regatta as a freshman, and it was the event that served as my 'a-ha' moment when I fully accepted that I was a college student at IUPUI. It had been like I was living in a dream up until then, and it was at Regatta that I felt like I officially became Jaguar," said Chittajallu. "I realized that I wanted to be a part of the group of students that organize the event and when applications opened, I applied to be a member of the Steering Committee." Leaders of IUPUI Alumni Relations have been impressed with Chittajallu's work. Andrea Simpson, Assistant Vice Chancellor and Executive Director for Alumni Engagement, said, "In her role as a member of the Regatta Steering Committee, Supriya has been instrumental in adding a new element to this year's event: the Regatta Arts and Culture Fair. Her efforts soliciting participation by students, alumni, and others as well as managing all logistic elements of the art fair has helped make this one of the most exciting aspects of the 10th anniversary of Regatta." Making a splash in Indy's downtown Central Canal this weekend, Regatta is more than a highly entertaining canoe race and energetic community festival. It's also a fundraiser supporting the Stefan S. Davis IUPUI Regatta Scholarship. "It offers entertainment for everyone and allows the IUPUI and Indianapolis community to come together for the day to celebrate and benefit the Stefan S. Davis IUPUI Regatta Scholarship. 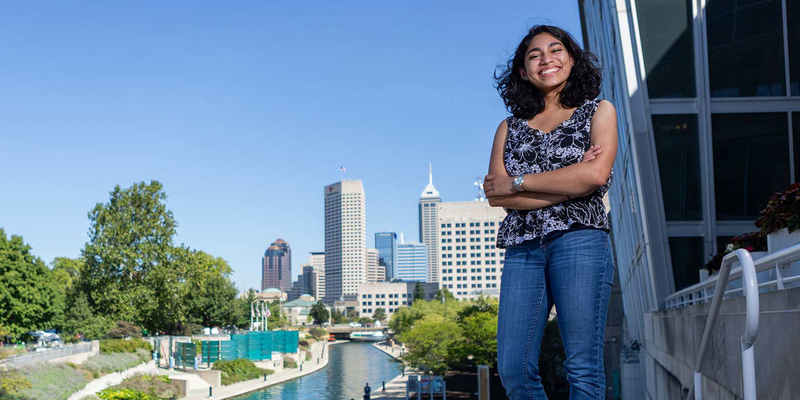 Regatta represents our urban campus, scholarship, and our IUPUI traditions," Chittajallu said. Chittajallu's campus engagement extends well beyond Regatta. A recipient of the Bepko Scholars and Fellows Program Scholarship, she is also a peer mentor, a member of two honor societies, and for the last four years, a researcher in the School of Medicine's Department of Surgery with Dr. Steven J. Miller, Associate Professor of Surgery. After completing her bachelor's degree, she has her sights set on medical school and a future as a physician. "What impresses me most about Supriya is her eagerness to learn and her ability to master new techniques. Her enthusiasm is contagious, and she has done an outstanding job not only working in the laboratory, but in communicating her work to scientific and lay audiences. No doubt she will be an excellent physician," said Miller. Chittajallu is a Jaguar through and through. 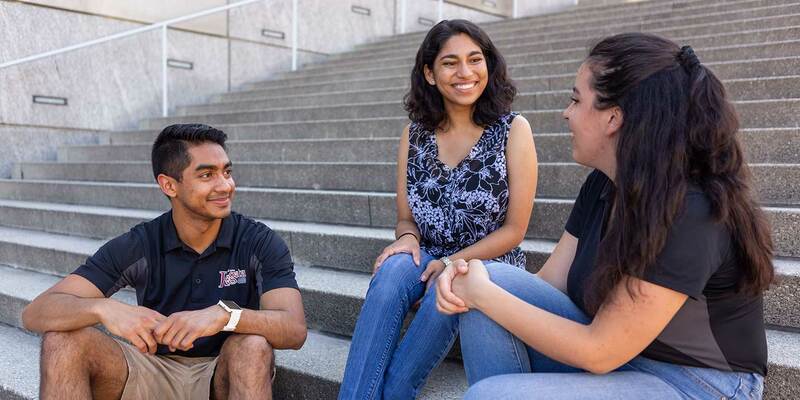 "I love IUPUI for its students, staff and faculty. It has this really amazing heart, and you just feel the love as soon as you walk on campus. I have enjoyed being a part of this campus, and my favorite IUPUI memory is waking up every morning and experiencing it all over again," she said.